Martina Besier will be attending Cinélatino Rencontres de Toulouse 2019, from March 27th-29th, and will be available for meetings. 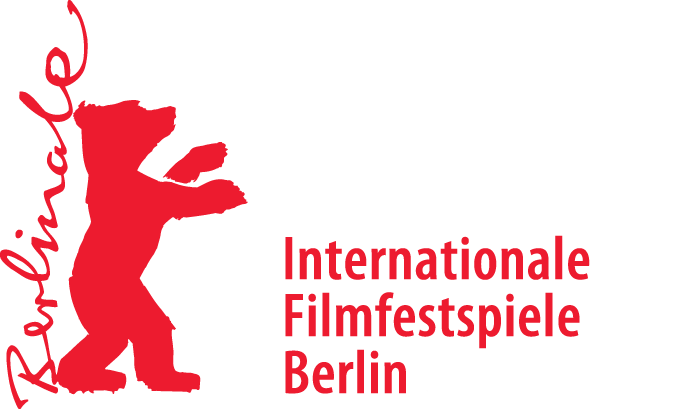 The whole m-appeal team is attending EFM - European Film Market 2019, from February 7th – 15th, 2019. Meet us at our booth no. 14, Gropius Bau. 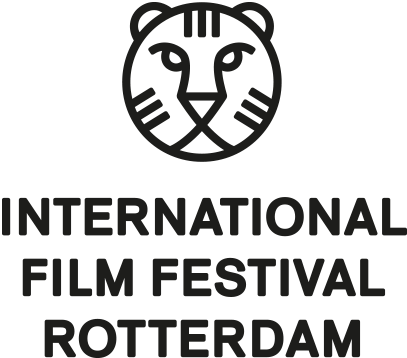 Martina Besier will be attending IFF Rotterdam 2019 from Sunday, 27th - Wednesday, 30th, and will be available for meetings.